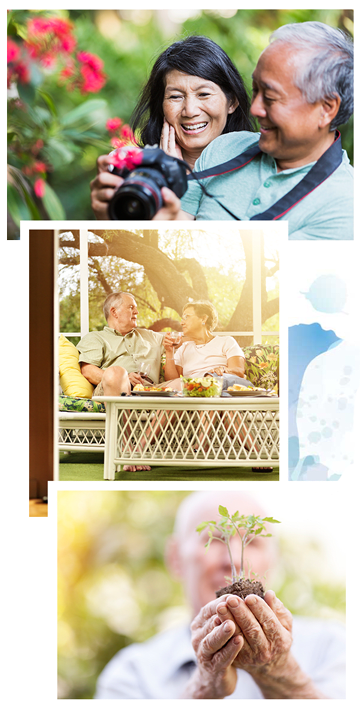 We believe that healthy living and wellness for older adults is optimized by meaningful engagement with the world. 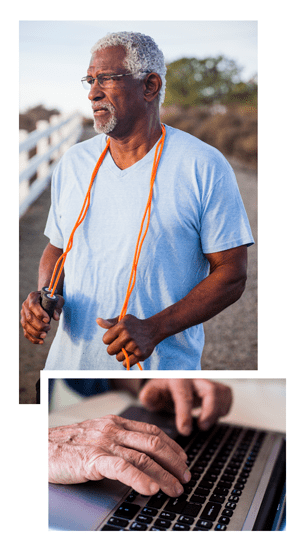 At Clearwater at Riverpark, our stunning location in Oxnard, CA, combined with beautifully-appointed independent living apartments and an amenity-rich community are a magnificent foundation for wellness. In addition, we strive to provide our residents with opportunities to learn, contribute, participate, and have fun to make their daily experience all the more relevant and rewarding. Passion and purpose are superb long-distance motivators, as are meaningful relationships with others. A lifestyle of wellness achieves a balance of exploring the new and nurturing the familiar. Through our Lifestyle programs we collaborate with residents to empower them to exercise their curiosity and stretch their experience every day. Contact us to learn more about our Lifestyle programs at Clearwater at Riverpark. Better yet, schedule a tour and experience a broader horizon for independent living.